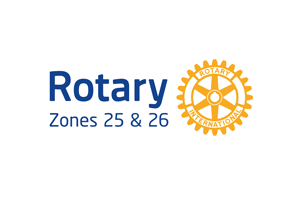 Boylan Point Agency has become a strong partner with Rotary Zones 25/26. This is a talented group and is able to fulfill every request to date. The recent addition to the team of JL Faverio has made them even stronger. Well done to all. We look forward to our ever growing partnership. I am a general contractor/residential developer and have been using Boylan Point for a number of years now. 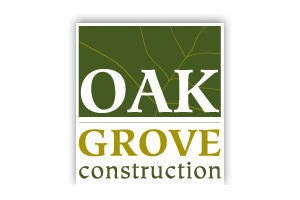 Tom and his team have been essential in the marketing of my subdivisions and company. Boylan Point has created numerous websites, social media accounts, brochures, print ads, and radio ads for me. They have been diligent about tracking ad responses to assure money is well spent. 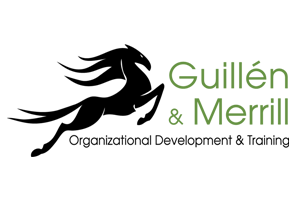 If you are looking for a company to effectively and efficiently market your business, I highly recommend you give them a try. You make us look great! You all should be proud of how you’ve polished our image and focused our efforts. Great working with you all. Thanks! The television placement expertise of the Boylan Point Agency is unmatched. 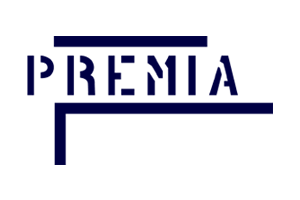 Their production services are of the highest quality. Time and time again, I am impressed by the marketing expertise, creativity, and overall excellence of each member of their staff. I consider Boylan Point a valuable resource and am deeply grateful for the level of care and commitment that goes into each of our marketing transactions. After interviewing many web design firms, I chose Boylan Point Agency to design a new website for my company. I felt confident they would design a good website for us. However, our new website exceeds my highest expectations, it is absolutely stunning. The Boylan Point team is easy to work with and extremely responsive to the needs of their clients. Their positive, can-do attitude allowed us to fully develop our website in a creative and meaningful way that truly expresses our business. 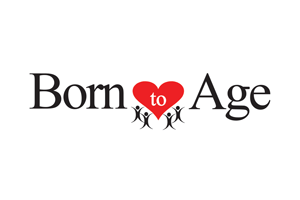 I am thankful to Boylan Point Agency and team for creating a perfect website for us. Thank you so much for your incredible talent, generosity, and creativity! Connie shared our new brochure with me today and I am so impressed. I’ve worked here for 16 years and can’t believe how cool we are going to look now. I am excited to share our materials and to let folks know about Boylan Point! Thanks again! I worked with Boylan Point to design and launch websites for local political candidates. 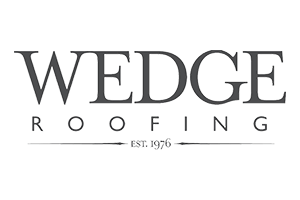 This family-owned local business is friendly, responsive and met our needs, even when we were under the tightest of deadlines. They care about their clients and the community – a worthy business to support for your marketing, web and design needs! I highly recommend the Boylan Point Agency! I’ve known Tom for close to 20 years, attended several of his seminars and know several of his clients. 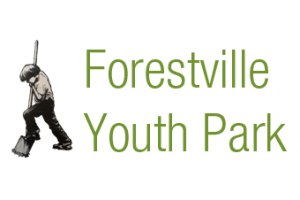 Currently, the Boylan Point is helping us redesign the Forestville Youth Park non-profit website. I’ve also had the pleasure of working with JL Faverio, Lead Web Developer & SEO Consultant with several of my clients! Talk to them, you will be happy you did! Boylan Point created the website for my architecture practice. Fantastic customer service and web page designers. Keen attention to detail and delivered exactly like I had envisioned it 🙂 Have been getting great feedback from my clients and friends as well! Moved my hosting service to them. I highly recommend Boylan Point for any webpage and web hosting service. Tom and his team at Boylan Point were fantastic to work with. 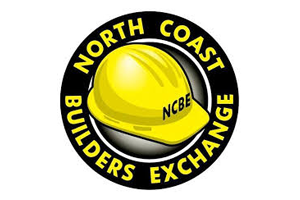 We had numerous delays on our end due to the fact that we were switching to new software at the same time, and Tom and the team were great about working with us. Our website came out clean and modern, everything that we had requested. Any changes that we asked for were always greeted with “sure, we can do that!”. I would definitely recommend Boylan Point Agency for a positive experience and a professionally done website! I’m so very happy with the website. I just wanted to send a special thanks to you ALL for your great work! When my marketing efforts were not effective, I realized I needed help. I was lucky to find Boylan Point. Tom and Boylan Point Agency respect that I am a small business owner and on a tight budget. They figured out a way to get the most for my marketing dollars. The result is a fantastic website that exceeded any expectations I had. 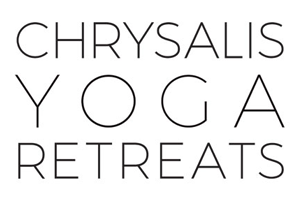 The logo they created is stellar. The project manager at Boylan Point was always quick to respond to my questions and concerns. The whole project went so smoothly – and now I have the materials and the confidence I need to plunge into marketing my business. This is an agency that really looks out for their clients and cares about their success. My experience with Tom and his marketing team always been positive. They give the impression that they personally care about their clients and want what is best for everyone. I used to own an advertising agency, so I know how competitive it can be, yet Boylan Point doesn’t feel like they are walking the tightrope of competition. They feel relaxed and confident. If I were client-side, that would make me relax into depending upon their skills. And because I’m media-side, I feel confident that they choose my publication for their clients because they believe it to be a good choice. We both want what works best for people with whom we do business. That’s respect on all levels. The team at Boylan Point is outstanding! 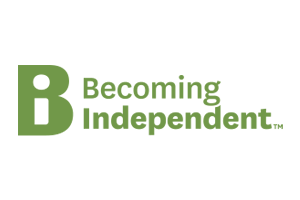 I needed a company that would listen to my fragmented thoughts and ideas and turn them into reality – they have done this and more surpassing my expectations. I love their energy, brilliant ideas, and positive attitudes. Just can’t say enough good things about this team – they’re the best! Thanks for all the fantastic work you do on my behalf. You’re all an integral part of my growing real estate success. It’s a good life. Tom Boylan, Owner of Boylan Point Agency, is a huge asset not only to Sonoma County for his extraordinary work, but he is also a dedicated Rotarian who donates his work creating amazing artwork, graphic, and programs for several events throughout our Rotary Districts. The motto “Service Above Self” is Tom. He is well known for his focus on providing outstanding service to his clients and gives them the results they are looking for. I personally enjoy the knowledge he is eager to share. Thanks, JL for my wonderful magnetic business cards! They look great and your pricing was reasonable. I will definitely do business with JL Faverio and Boylan Point Agency again in the future. 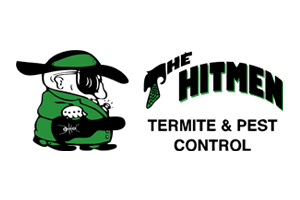 Tom and his team have been a big part of The Hitmen Termite & Pest Control’s growth over the past 8 years. From designing our brochures to creating and maintaining our online image, the Boylan Point has done a fantastic job for us! Tom and the crew at The Boylan Point have managed my website and developed my business materials for several years. The Boylan Point developed my graphics and are always able to render my ideas into professional images and messages. They are responsive, creative, up on new technologies and techniques, and a pleasure to work with. It is always productive to discuss strategies and new ideas with this team. I can recommend The Boyal Point with great enthusiasm! The Boylan Point team are in constant communication with us and are always willing to help with issues or request that we have – and the customer service is superior! We are absolutely swamped right now – we are getting on average 3 quote requests via the website every week. It’s awesome! 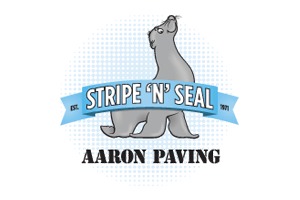 Shaunda McCreary, Stripe N’ Seal Inc.
There’s no way I can ever adequately express my gratitude for all the help you’ve given me in launching my new venture. My thanks to all of you for your time, talent, creativity and patience. I would highly recommend using Boylan Point. 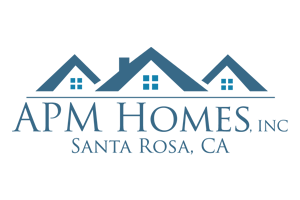 We used them to redesign our company logo as well as develop a brand new website. 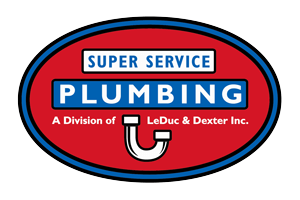 We worked with both JL and Sean – both were friendly, responsive, detail-oriented, and seemed to genuinely care about client satisfaction. We will definitely be using them again for any future needs! Boylan Point Agency helped me with Search Engine Optimization (SEO) on an existing website, and they did a great job with great customer service. Both Tom and JL were very helpful throughout the process. I’ll be working with them on my next website. I highly recommend Boylan Point Agency for all your marketing needs. 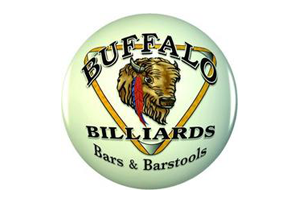 Jules Rodrigou, The Smog Center, Inc.
Buffalo Billiards started with the Boylan Point 25 years ago and we remain a loyal client to this day. Tom Boylan had built us into the premier billiard supply business in the bay area between 1990 or so and 2005. With the economic downturn, we took a hiatus from marketing but we are back and expect Boylan Point to recreate their magic and do it all again. The Boylan Point handles all our marketing needs from simple in-house flyers to all the social media aspects as well as 2 websites and more. Can’t say enough! For 5 years, JL Faverio has been my trusted webmaster and site consultant. He’s always gone above and beyond to provide excellent service – oftentimes, meeting deadlines on very short notice. He’s handled any issues that arise with skillful mastery and a level of professionalism that has fostered a long-standing, easygoing relationship. JL’s warm and friendly approach to communication is much appreciated, as are his excellent design and troubleshooting abilities. I highly recommend JL and Boylan Point Agency for all your website needs. Monday 5:00pm: In an attempt to update company website blog, I inadvertently delete the entire blog page of our website; tears flow, panic ensues. Monday 5:05pm: Calm team member calls webmaster Brendan Boylan at Boylan Point Agency. Monday 5:06pm: Blog back up on website. Monday 5:07pm: Brendan calls to reassure me that all is well.